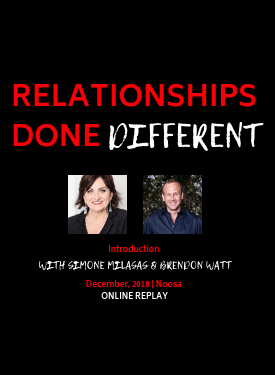 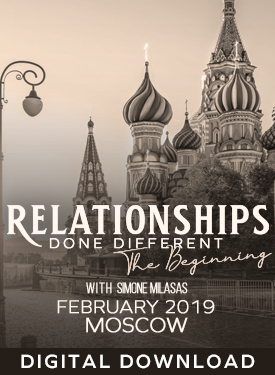 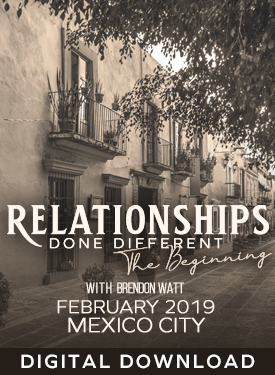 Welcome to Relationships Done Different the Beginning with Brendon Watt - Audio Only! 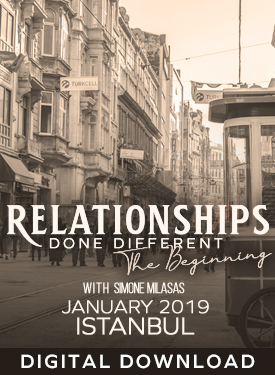 What is Relationships Done Different The Beginning? 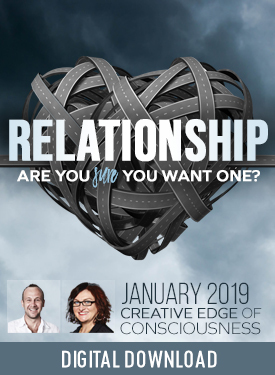 The more you are willing to be yourself the more you will create fear in everybody around you. 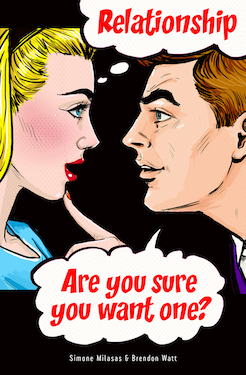 The most attractive thing in the world is someone with no judgment.